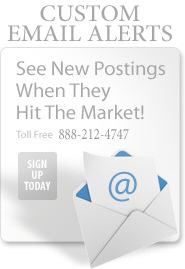 Just Added Postings - Over 500 New And Refreshed Postings Daily! Well-established comic book and record store in the Los Angeles Valley operates daily from noon to 7 p.m. with shorter weekend hours. Seller has made this store his vehicle to a hard-earned retirement, investing all profits year after year into acquiring a more inclusive and diverse inventory. Posting #: 160138 Posted by: Rick Carlson. 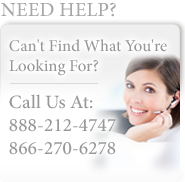 Well established window cleaning business serving the Santa Clarita area for many years. With 3 fully trained employees the owner isn't there very much. Comes with two Service Trucks and One Pickup. Completely systemized software system for job tracking. Posting #: 252490 Posted by: John Willingham, CBI, CCIM. Shopping center location in a very busy area. Seats 12 inside +12 outside. Monthly Rent is $1,770 includes CAM and water. Remodeling Cost $35,000. Opens 6 days and serves cold cut sandwiches ,salads and soups. Opened just 4 months ago doing $300/day for now and is growing. Absentee owner. Posting #: 252485 Posted by: Michael Raad. Liquor Store And Check Cashing for sale. Located in Mini Shopping Center with front ample parking lot. Corner location and heavy traffic. Current owner in business since 2015. 1,800 sq.ft. Monthly rent $4,500 includes NNN. Lease has 11 years remaining + options. Hours 8am-11pm M-F, 8am-12am weekends Posting #: 252482 Posted by: Joo (Joe) Lee. 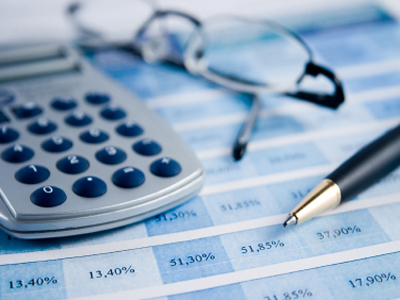 Risk Management Audits Business, Independent OSHA Advising. Low overhead, could relocate, can operate from home office, one week free training, ongoing training and support with a negotiable fee after the training, by the seller. New owner could expend and increase income, established in 1997. Posting #: 252489 Posted by: Sammy Rahmatti. Warehousing, Distribution, e-commerce Order fulfillment: 3PL management offering B2B, and B2C solutions in eCommerce order fulfillment both domestically and internationally. The business is strategically located in Los Angeles County with near access to two major ports in Southern CA. Posting #: 252481 Posted by: Matt Manavi. Profitable Semi Absentee Run- Franchise Desserts and Drinks .Store size 1,600 sqft. Monthly rent $3,951+$1,525 nnn. Seating capacity 20. Gross $30,000/mo. Net $7,000/mo.One time Corporate training and transfer fee of $15,000.No royalty or franchise fee.Need to purchase cup,straw,syrup from corporate Posting #: 252483 Posted by: Peter Shaw. Wax strip making machine-asset sale-owner passed away. Make offer. This machine is made in spain and applies wax for hair removal to the transparent strips and then puts them in a plastic package. Posting #: 252479 Posted by: Siavosh Ardalan. 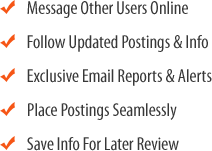 Over 500 new and refreshed business for sale and business wanted to buy postings are added daily by BizBen Users (Business Buyers, Business Owner/Sellers, Brokers, Agents, Advisors, & Intermediaries). 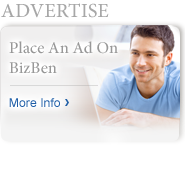 If you would like to place a new business for sale or business wanted to buy posting on BizBen (and throughout the BizBenNetwork) please go to add a new posting. 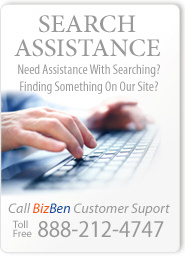 If you need assistance with placing a posting, getting email alerts of new postings being added, or general assistance please call BizBen Customer Support toll free at 888-212-4747 (if you happen to get voicemail, please leave a detailed message and we will return your call to assist you - thanks!). Since 1994 BizBen.com has assisted California business buyers, owner/sellers, brokers and agents (over 250,000 registered Users!) 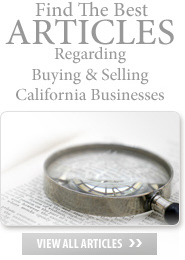 with buying and selling California small and mid-sized businesses, franchises, and business opportunities. Thank you for using BizBen! 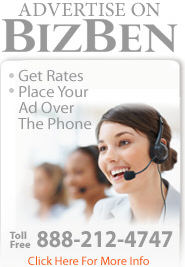 *BizBen is the official small business sales stats originator in California. BizBen has every type of resource (over 2400 contacts!) 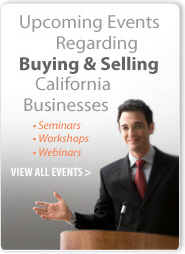 to initiate and complete a business for sale purchase in California: business appraisers, due diligence specialists, business purchase financing advisors, business brokers, franchise specialists, broker specialists, bulk sale/escrow companies - whatever you need to help you buy or sell a California business, franchise, or business opportunity - you can find that help on BizBen. 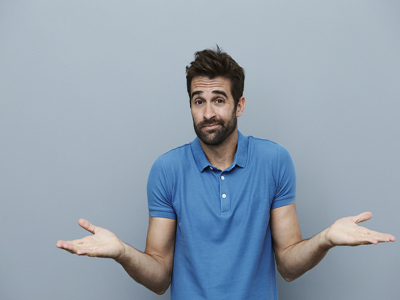 If you need assistance in finding a resource for your particular situation feel free to phone BizBen at 866-270-6278 (if you get our voicemail - leave a detailed message and we will phone you back promptly). Thank you.